Start with a quick Work Stress Quiz to see what is causing your stressful situation. Next, consider taking the Myers-Briggs Type Indicator (MBTI) ---the leading psychological instrument for measuring personality type. What stresses us and why (and how we handle it) are all revealed and improved once you understand your type. Created by Carl Jung, there are several free options provided here. Another MBTI-type FREE test that many say is easier to answer (and is shorter to complete) comes from a site called 41 Questions (41Q). Take the FREE 41 Questions Test. 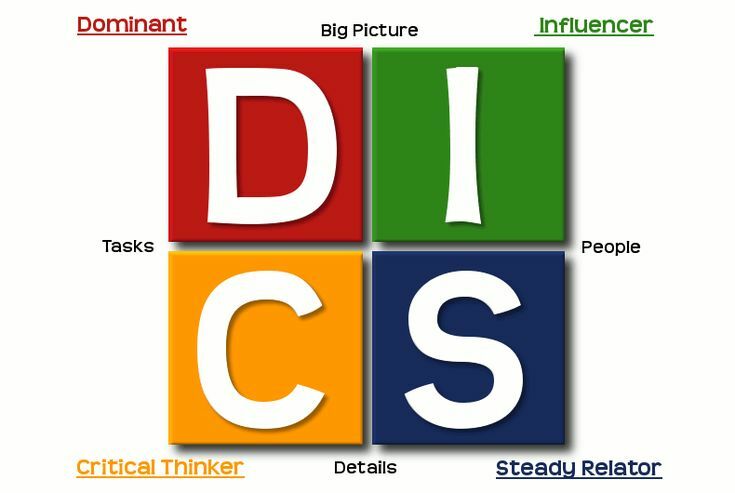 And yet another excellent website and free test (my personal favorite) for MBTI is 16 Personalities. What type of employment is best for your type? What kind of parent you will likely be? What MBTI type you would be most compatible with in a coworker? What type of MBTI type are you most compatible with in a personal relationship? Don't miss my latest article: A Conversation with an INFP. A full interpretative report sent to a client asking for MBTI counseling. What is the Kolbe A Index? There's a type of stress people don't talk about: the stress of trying to act like somebody other than your true self. Kolbe can help you relieve this burden by showing you how to be free to be yourself. Identifying your natural talents will help you understand how you do your best work and why certain things come so easily to you while others do not. You will learn to emphasize the things that come most naturally to you and stop fighting your natural instincts. If you are feeling stress at work, the Kolbe B™ Index can tell you if you are placing unrealistic expectations on yourself. Or, if your spouse keeps expecting you to be someone else, Kolbe's Relationship Pack can help both of you reach a resolution. 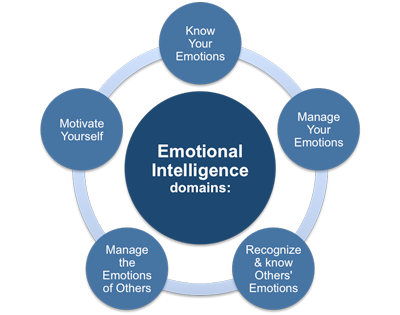 Emotional Intelligence (EI) is the leading indicator of workplace success---far outweighing IQ. Self-awareness is the first step to EI. Take advantage of the emotional intelligence tests and tools listed below and IMPROVE your EI for better stress management. The Johari Window is a great way to get a handle on your EI and increase its number. The Johari Window was invented by Joseph Luft and Harrington Ingham in the 1950s as a model for mapping personality awareness. By describing yourself from a fixed list of adjectives, then asking your friends and colleagues to describe you from the same list, a grid of overlap and difference can be built up. Tests from Psychology Today...all free! Is Your Lifestyle Wearing You Down? 'Emotional Intelligence Testing' to MORE Work Stress Solutions?